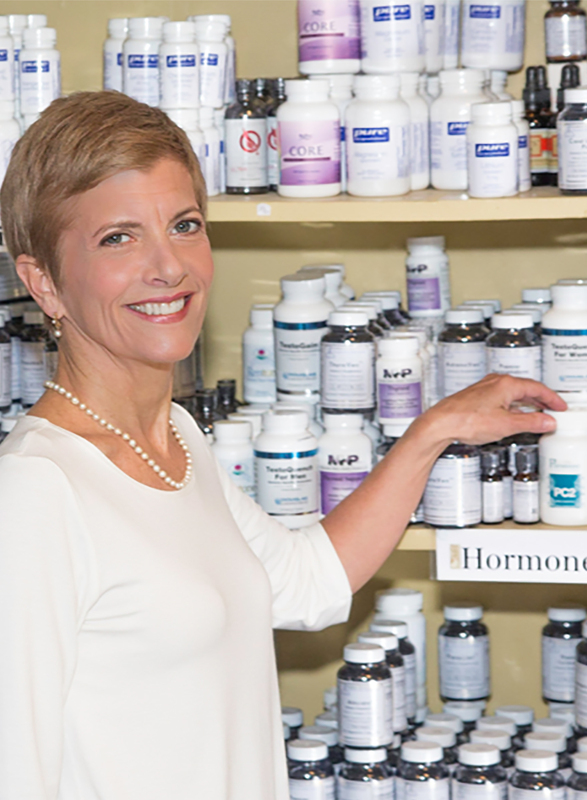 Dr. St. Charles, Ph.D., has spent years curating the best brands that are safe, non-toxic, effective, and affordable. The Healing Atelier supplement store is your one-stop-shop for amazing vitamins, herbs, homeopathic remedies and self-care items. We exclusively offer top brands. Premier Research Labs is recognized for ultra-pure alpha foods and ingenious formulations. Chi Enterprises’ Chinese remedies are purity tested and responsibly sourced. No fillers or toxic tag-alongs are added to Pure Encapsulations products. Biopure provides pharmaceutical-grade treatment support. Find these and other reputable medical-grade supplements here. Dr. Elize St. Charles, Ph.D., has researched these products for quality production techniques and product safety, purity, and efficacy. *Due to the potency and sensitive nature of the Deseret Bio and Bio Resource products, these items are password restricted as they require supervision for usage by Dr. St. Charles, Ph.D. Please call us to arrange your consultation. **All International and Canadian orders are required to be placed directly with the doctor. 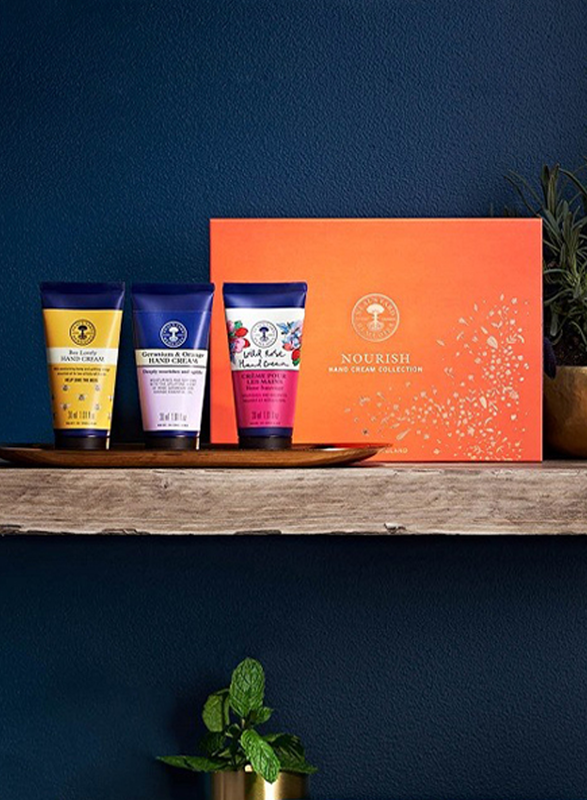 In 1981 Neal’s Yard Remedies started life in a small depot in central London, driven by the passionate belief that health and beauty should be more natural and less synthetic. Now in 2017 we are one of the top organic skincare companies in the UK, Japan and Dubai, with direct selling channels in the UK and US. We’re passionate about transforming people’s lives, educating and empowering them on how to live more healthily through the power of nature. 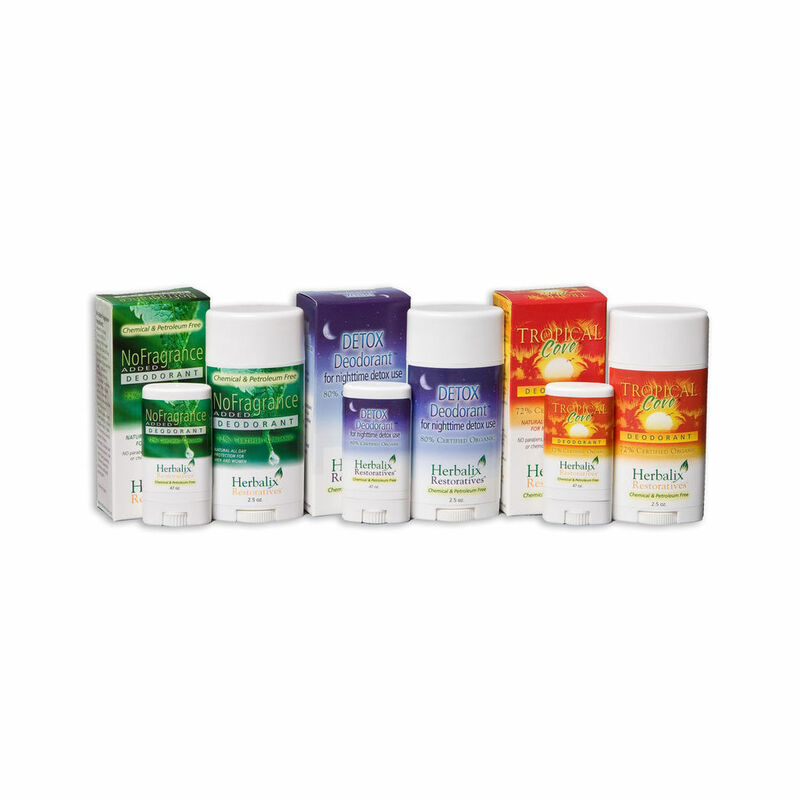 Herbalix products are completely synthetic chemical and petroleum free. We do not use parabens, synthetic preservatives, phthalates, propylene, dyes, fillers, metals, sulfates or emulsifiers in any of our products. The Healing Atelier invites you to shop all of the great Herbalix products – Soaps, Cream Moisturizers, Moisturizers, Stick Moisturizers, Salves, Detox, Hair Care, and Dr. Mitra Ray Specials. Have questions about any of the THE HEALING ATELIER products? The Relax Far Infrared Heater System utilizes the only clinicall tested Heater and has received an FDA 510K # : K05337. 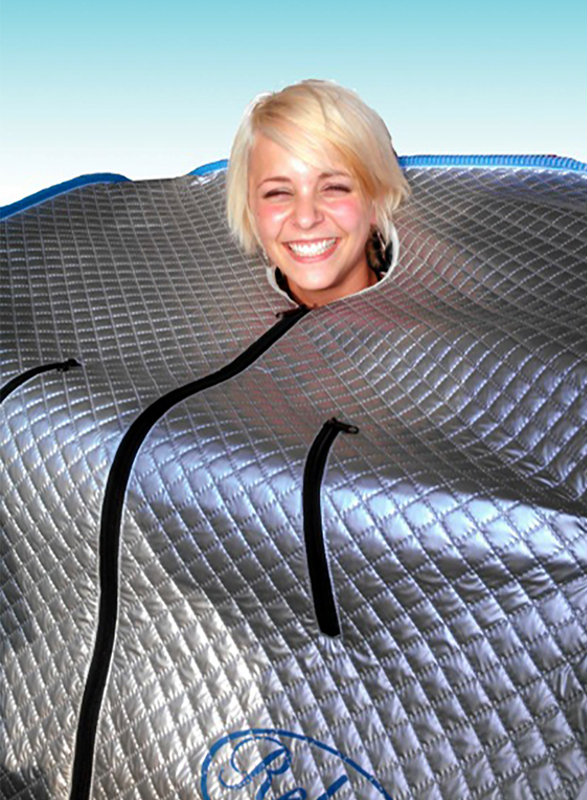 You are thus guaranteed to receive only Far Infrared Light Rays, as documentd by the FDA (Only 4.4 to 14.4 microns of light rays are emitted by the Relax Sauna radiators, with no light energy emitted that your body does not absorb (i.e. near infrared, ultraviolet, microwaves, etc.). Because Relax employs a computer programmed semi-conductor chip that filters out all of the NON-FarInfrared Light, you can RELAX and simply absorb the Far Infrared Light without having to resist any of the nonabsorbable, non-healing lightrays. THE HEALING ATELIER is specifically focused on your health and wellness. Dr St. Charles, Ph. D. has spent years curating the best brands that are safe, non-toxic, effective, and affordable. 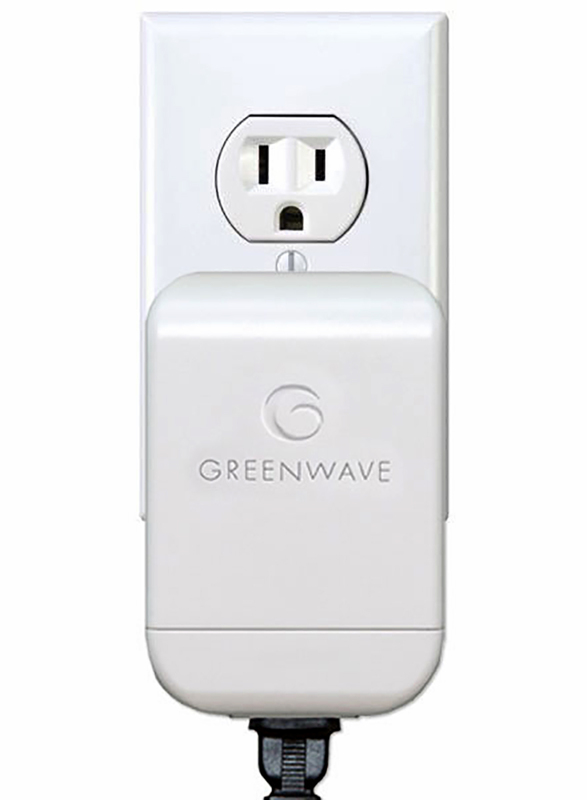 We will be adding additional products from time to time from brands we trust. We also invite you to check our blog, for product highlights! Have questions about any of the DIRECTLABS products? DirectLabs provides our clients with quick, efficient, confidential labs results when testing is necessary. Direct labs provides discounted laboratory and imaging services in fully licensed, accredited facilities. Save up to 50% on regular testing and take ownership of your lab work personally. ATTENTION: All supplements have risks. Please consult a qualified healthcare practitioner or your physician, and understand the available research, before handling. These products are not intended to diagnose, treat, cure, or prevent any disease. They have not been approved, nor have these statements been evaluated, by the FDA.